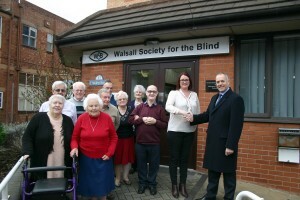 We depend on the generosity of the public, to assist us, in the many services we offer, to those living with sight loss, in the Borough of Walsall. Your help can be given in a number of ways. 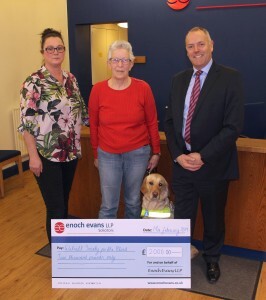 We would like to say thank you to the staff at Enoch Evans LLP Walsall, who over the past year, have taken part in a variety of fundraising challenges, in support of Walsall Society for the Blind. 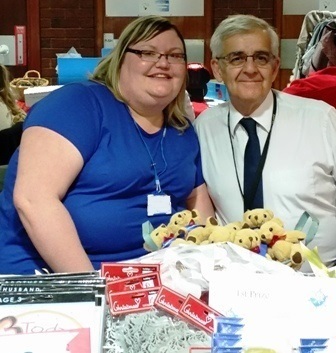 Staff held dress down days, Easter egg competitions and sweepstakes to raise funds to help WSB continue to support those with sight loss and deteriorating vision in Walsall. Well done everyone, we are honoured to have been chosen. The store pays Give as you Live a percentage of your total purchase price in commission and of this, 50% is passed on to charity. 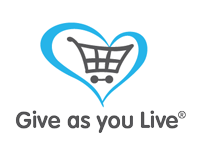 Why use Give as you Live? It is completely free to join and use and is a great way to raise money for charity for free. Shop at over 4,200 leading stores with access to great offers and choose from over 200,000 charities to support on a Multi award-winning fundraising platform. 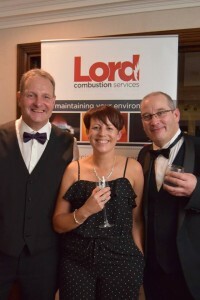 Thank you to Lord Combustion Services for choosing us as one of their charities for 2018. 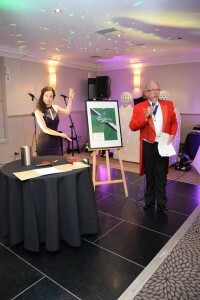 The company held their charity ball on Saturday 6th October, and held a display and information stand on behalf of WSB. 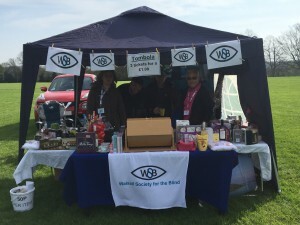 The stand contained aids and equipment along with description cards of the items and how they operate,to enhance awareness of the products that may help with sightloss. There was also WSB leaflets and information on how we can support and assist individuals who have a visual impairment. It is a real honour for us to be a chosen charity and we would like to thank everyone involved with such a successful event and appreciate all your hard work raising funds for WSB. Well done to Tony and David for braving the shave to raise funds for the Society. 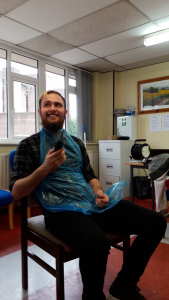 They braved having their beards, moustaches and for Tony, his hair, razzed off by our CEO Amanda, who was also brave as she had never used hair clippers in her life before!!!! We say a huge thank you to Tony and David, as they raised £425.00 through their sponsor money, thank you for doing this for WSB. 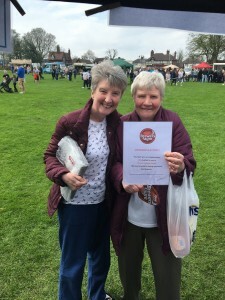 Thank you to everyone that came to support us at our fundraiser at Stone Cross St.Georges day fete, Sunday 22nd April. Congratulations to the many winners of our tombolla prizes and a big thank you to the many people and organisations who donated vouchers and prizes to us. 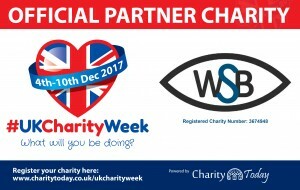 Official Partner Charity#UkCharityWeek takes place 4th – 10th December 2017 and we are proud to be an official partner charity this year. 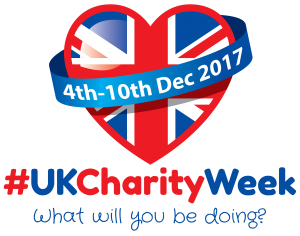 December 2017 will see Charity Today News and their official partner charities host the second annual national charity awareness and fundraising campaign #UKCharityWeek. Please follow our twitter feeds and send us your tweets @blindwsftb and follow us on facebook. He was deaf and blind. 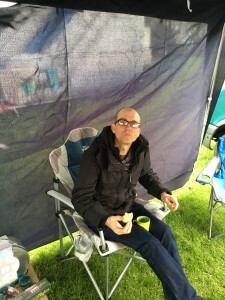 Born deaf and losing his sight as a teenager – he didn’t let it beat him and it certainly didn’t stop him watching Walsall as much as possible, both home and away. 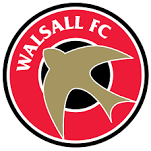 This is why I am walking 20 miles a day for around 7 and half consecutive days until I walk down Wembley Way on Sunday March 22nd to watch the Super Saddlers. Tuesday 27th October 2015, Margaret Hampton donned her walking shoes, to take on a 3 mile fundraising walk through Walsall Arboretum. Margaret who is a Charity Champion, took part in the walk, in honour of her Mother and Father and to help raise money for the Society, a charity close to her heart. 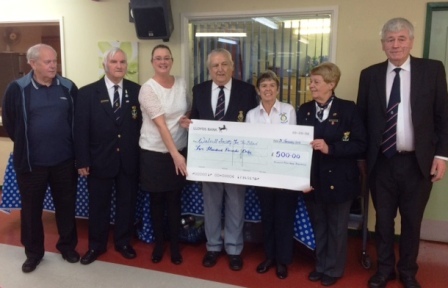 We are extremely honoured to have been chosen as Local Charity for this year, by the Bloxwich R.N.A. Branch. 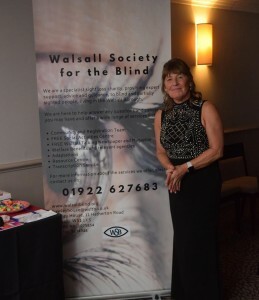 Their first even held in aid of the Society was a Charity evening, held Friday 2nd October 2015 at Colebatch’s Club, 699 Bloxwich Road, Leamore, Walsall. An amazing £2,300.00 was raised by staff and volunteer members who agreed not to shave for a whole month to raise funds for our transport. Beards and moustaches grew at a rapid rate and we received generous donations and support from clients, volunteers, family, friends, staff and the kind members of Pigeon Chat. Thank you to everyone for your support and donations and especially to our willing staff and volunteer members who took part in the event. On Saturday 15th December 2012, a charity soup kitchen was held, which raised £178.09, with all proceeds raised for the Society. 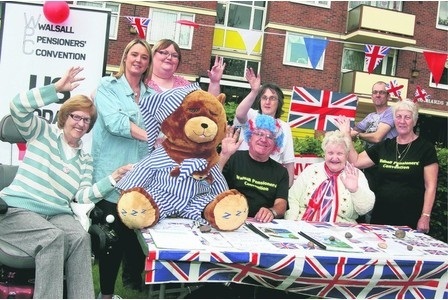 We were doubly thrilled that we were chosen as Burrows Street Tenants Management Organisation’s Charity of the year and on Tuesday 5th June 2012 to coincide with the Queens Diamond Jubilee, they held a street party and family fun day, raising £500.00 in support of our work. Many thanks to our supporters who raised £500.00 completing a fun run on our behalf, we appreciate all your time, effort and dedication. 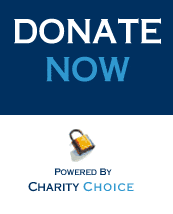 Thank you to everyone for your donations received via our website through Charity Choice. Your support of our work is greatly appreciated. 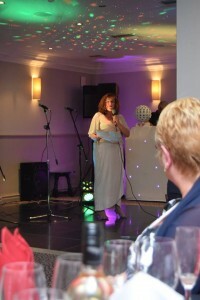 On Saturday 13th October 2012, a family fun night was held, organised by Amanda, in memory of her father Roy. Roy was a big part of Walsall Society for the Blind, raising funds himself for us, to help and support those with sight loss. 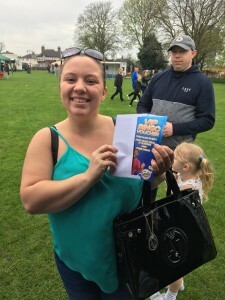 Along with family and friends Amanda raised a fantastic £1,555.00. Thank you to Amanda and everyone involved for your support and donations. Our bucket collection is going well, SP Taylor Plumbing has been collecting items for us, it was advertised through the best of walsall website. Photos were taken by John Lynch. 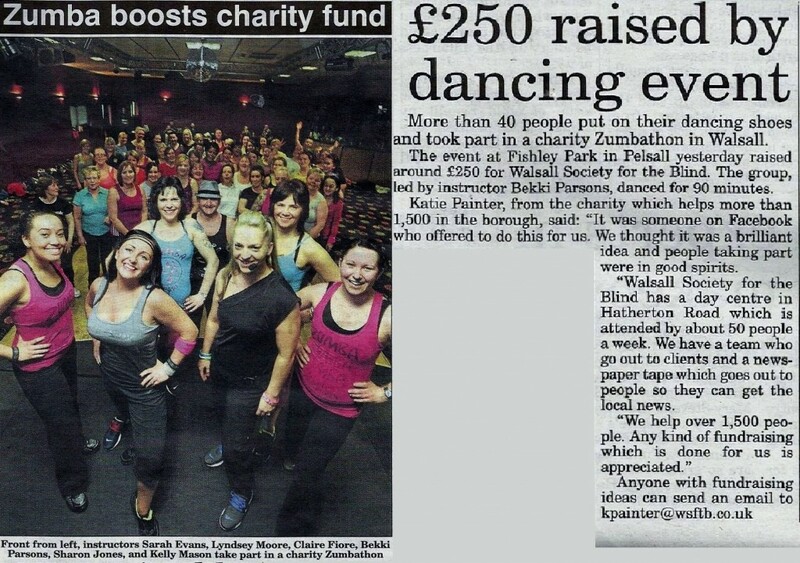 Our Zumba event at Fishley park was a massive success raising £251.00. For more information about the day please see our news pages. This signed photo print was kindly donated to us by ITV, we auctioned it and it raised £30 for the Society. 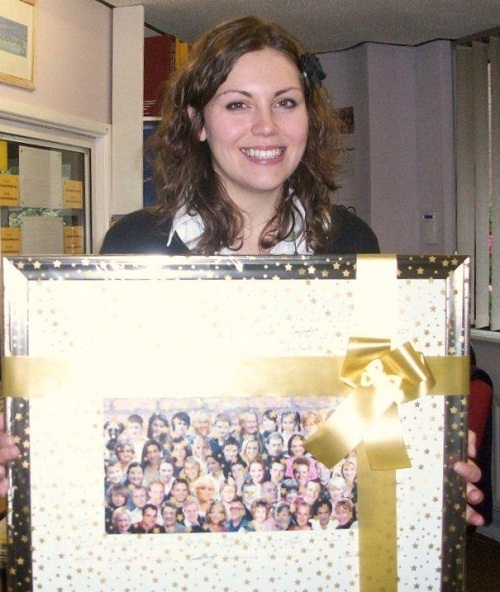 Here is Katie with the framed gift wrapped print. 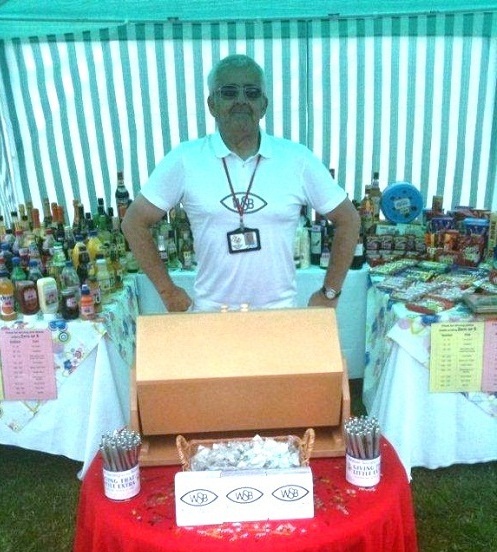 Our bottle and chocolate tombola stall at Bloxwich Carnival. 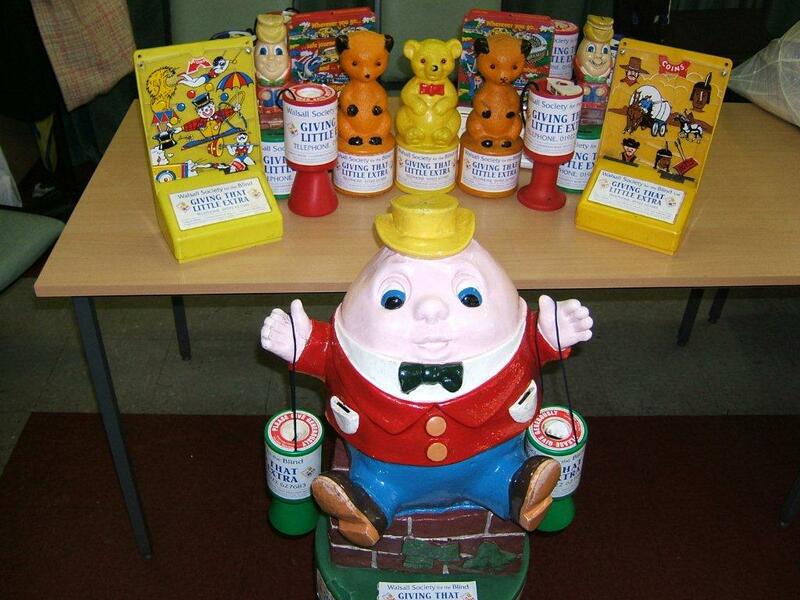 In August 2010 bottles and chocolate were donated by Local Businesses, Shops, Pubs, Clients, Volunteers and Staff to raise funds for the Society. 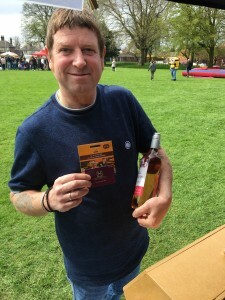 Here is Keith proudly showing off our stall. 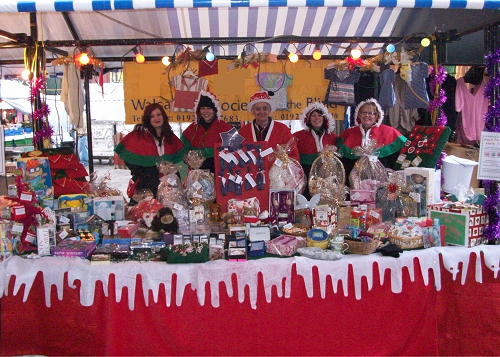 To raise some much needed funds, staff braved the freeeeeezing cold in December 2009, selling gifts, reindeer food and other items, as well as face painting for voluntary contributions. 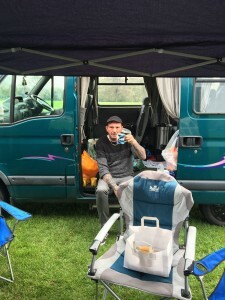 We raised over £500. We have had loyal support over the years from local pubs raising funds for the Society, including The George, The Fountain and The Cuckoo and Bell. 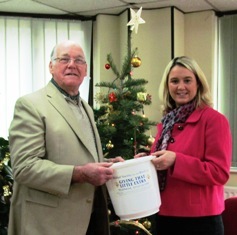 The George Pub in Willenhall, raised £400 for us in 2010. The Cuckoo and Bell Pub in Walsall had been raising money for us throughout 2010, with various theme nights, including Halloween. For Valentine’s Day they donated and raffled off a cuddly toy bear, they also put together a hamper for Christmas which they raffled for us. 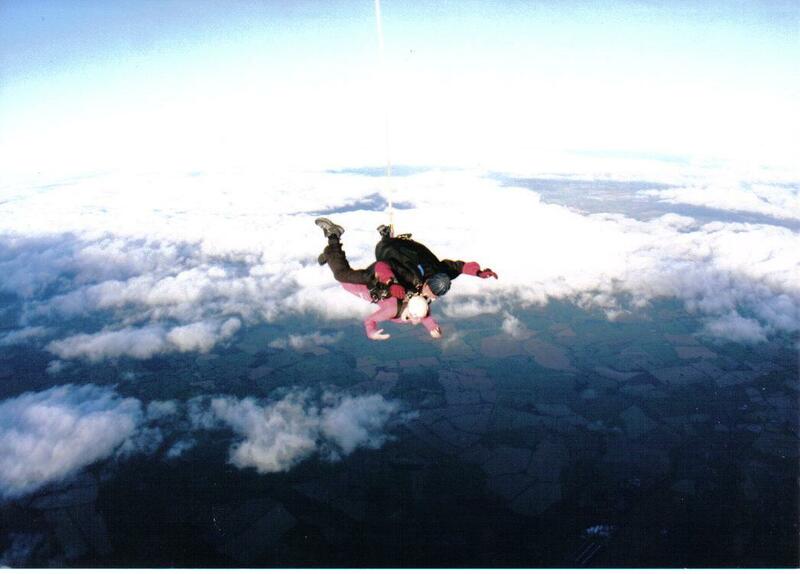 Chantelle jumped out of a plane and raised over £300 in the process. Of course, we don’t expect everybody to jump out of a plane, (unless you really want to!) 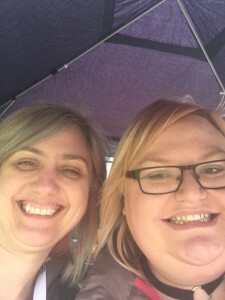 because there are literally hundreds of ways that you can fundraise for WSB, a cake sale or a quiz night can raise amazing amounts of money – and all for a good cause!